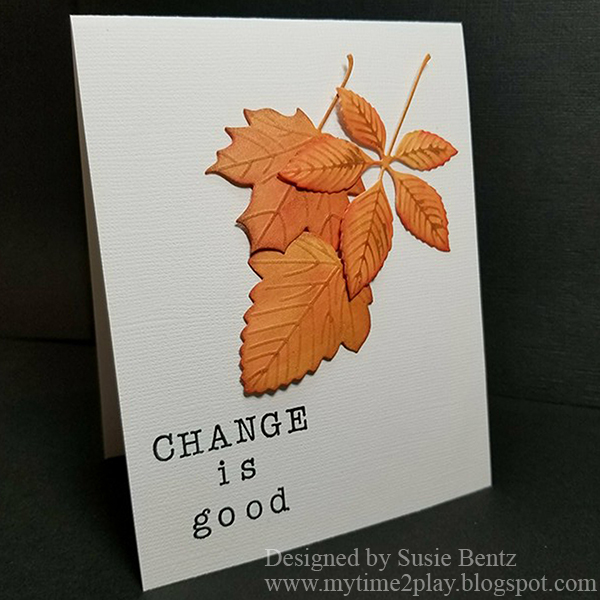 Blog Quick Quotes: Great Fall Inspiration with Susie! Great Fall Inspiration with Susie! Hello and welcome! 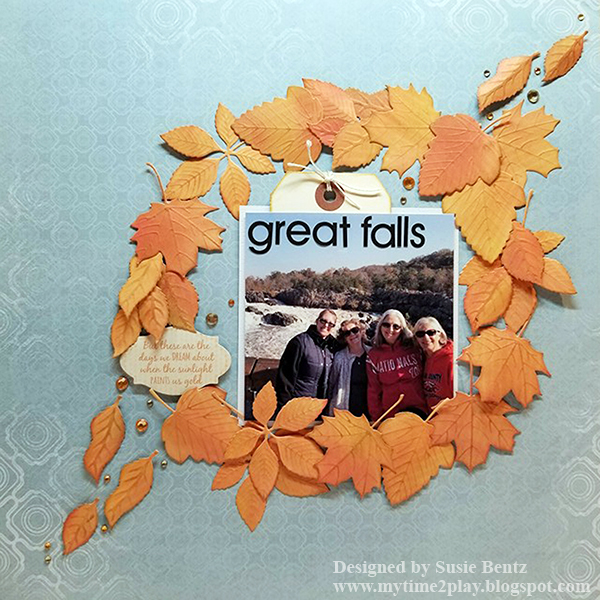 Susie hosting the blog today and I am enjoying the Fall Colors Challenge this month! 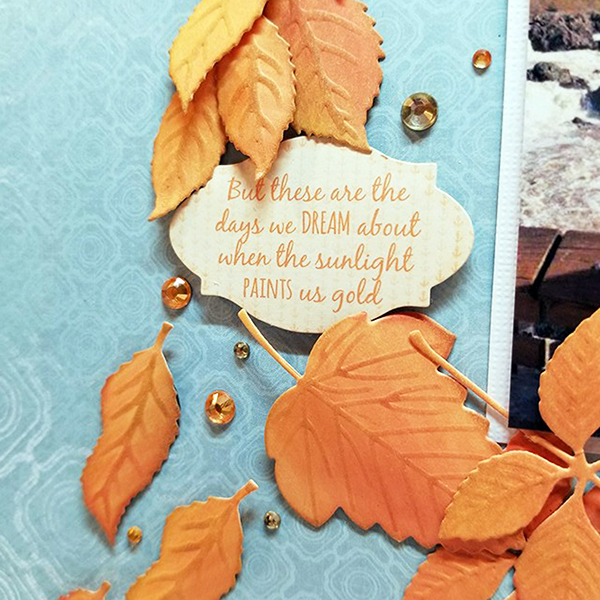 Today I have a layout to share that features background paper from the Serenade Collection. ...and then just arranged them into a wreath on my background paper. 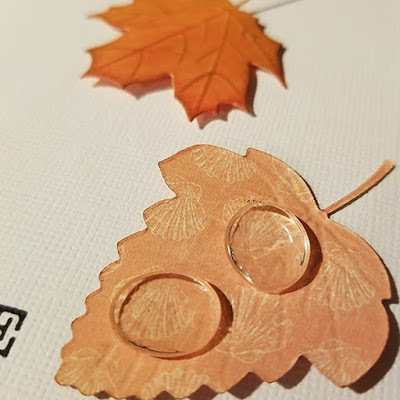 I tucked in a die cut sentiment sticker and sprinkled amber and smokey brown rhinestones amongst the foliage. Also take a peek at the subtle detail on the background paper. 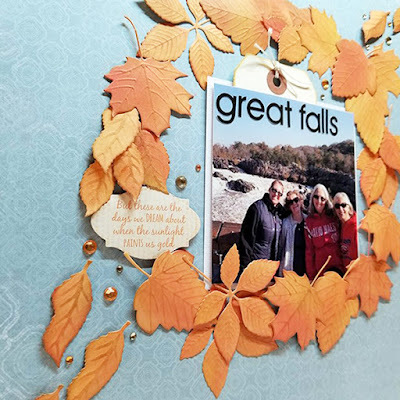 It looks like it has been stenciled and Quick Quotes has done all the collage work for you! All together it created a beautiful frame for this photo from a memorable hike with good friends! 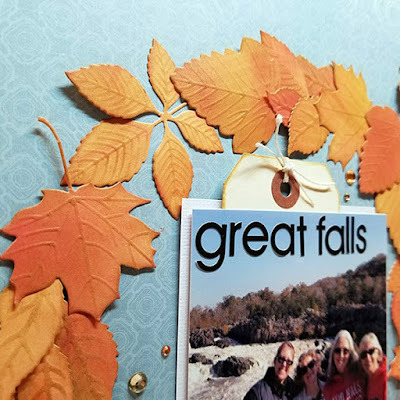 I hope you will play along with the Fall Colors Challenge - you have until the 25th to submit an entry! Check out all the details HERE.